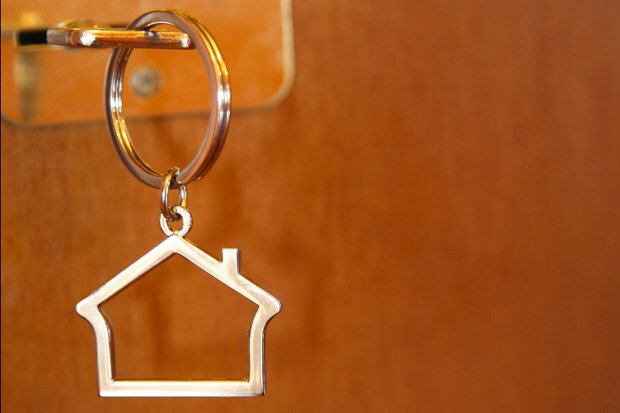 How to Sell the Property You’ve Been Renting Out - Moneyhome.co.uk - The Best Moneysaving Blog ever! UK house prices are currently rising rapidly, and this means that many of Britain’s landlords are struggling to make a return on their properties. This means that, because interest rates look set to rise, many landlords are now being forced to sell their properties for financial reasons. Whether you’re looking to sell your property because you’re feeling the financial pinch, you’re looking to sell because you’re relocating, or even if you just want to sell so that you can buy a different investment property, there are a number of ways that you can sell the property you’re renting out. As always, attempting to sell on the high street remains the most popular way of selling a home. Selling through a high street estate agent provides your home with the maximum level of exposure; especially if they market the property on the website, too. By maximising exposure, you should get more viewings and heighten the chance of a quick sale. However, if you’re going to sell a home you’re currently renting out, it’s wise to allow your current inhabitants to leave before you begin marketing the property, as this way you can have chance to properly clean and assess the property. In addition, if you’re selling on the high street, remember that the fees for the marketing and the overall sale can be quite high, so make sure you discuss these upfront to avoid any nasty surprises. Recent research has revealed that rental properties coming onto the market because they cannot be sold has shot up from 16 per cent to 24 per cent. With a number of landlords clearly struggling to sell the properties they’ve been renting out through traditional estate agents on the high street, many have begun to look elsewhere. One place that many of these landlords have looked in order to sell their home is online and online estate agents. Through online estate agents, a quick sell in only a week or two is guaranteed by most. 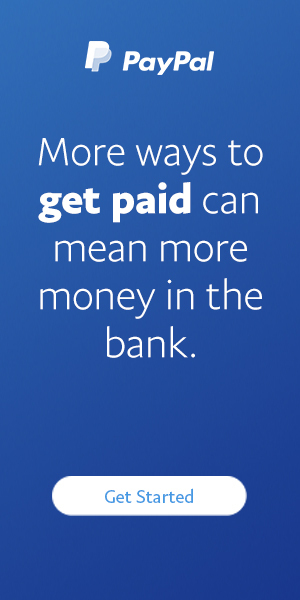 This means that, if you’re really struggling for money, you can get a return fast. To conclude, a number of landlords are looking to sell their properties as they’re no longer seeing a good return on their investment. Selling can be difficult in the current market, but isn’t impossible. So, if you’re looking to sell, ensure you look both on the high street and online.